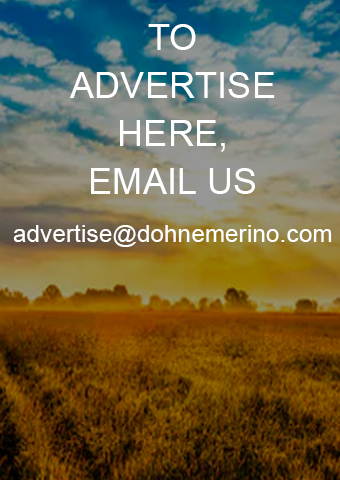 Mr Cecil van der Merwe and Sons held a record Dohne Merino production sale at Barkly East on the 30th of January 2019. 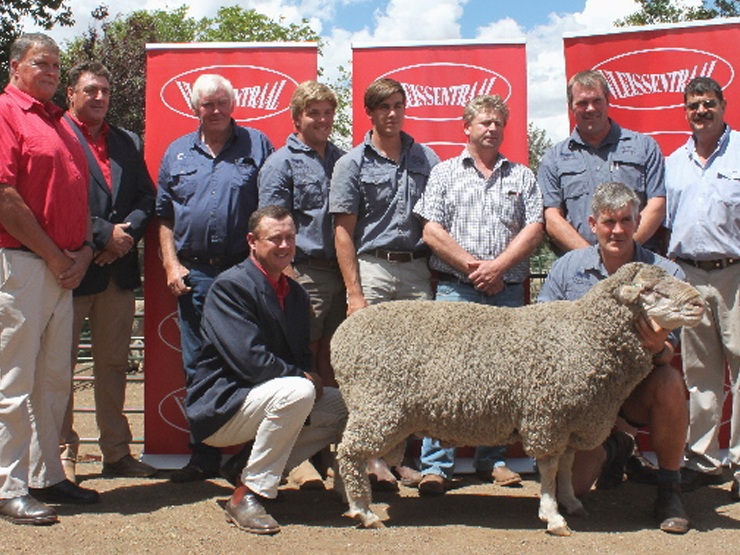 The sale was, for the first time held by Vleissentraal who very efficiently marketed and auctioneered the 80 rams on offer. 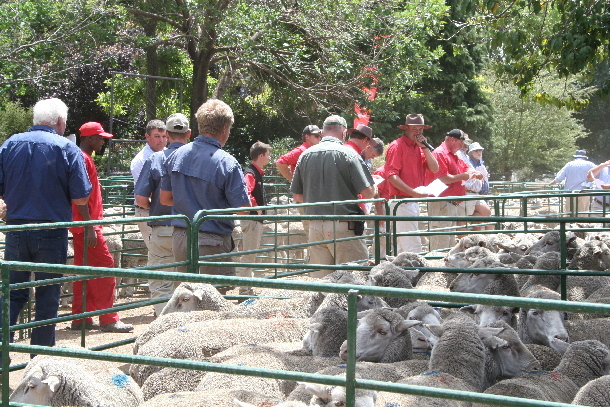 The rams were sold at the record average price of R17 606 and the top ram was sold at R54 000 to Mrrs. Zeiss Jordaan and Boeta Wessels. The “normal distribution” of prices is a fair reflection of both the excellent visual quality and breeding values of the sales string. 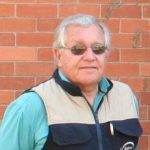 Quality commercial ewes were sold at prices varying between R2 900 for ewes certified pregnant with twins to R2 300 for ewes pregnant with single lambs. 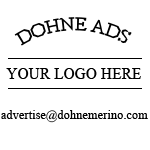 Eight months old ewe lambs were sold for prices between R1 500 and R 1 800.